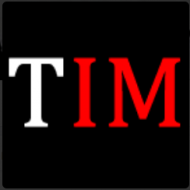 By Hasel Afshar, as told to TIM Editors. In Iran, I was persecuted for not being Muslim. In America, I was targeted because someone thought I was Muslim. I was born in a small village in Iran. My family and I are part of a tiny religious minority known as the Baha’i faith. Before the revolution, and before I was born, my father worked for an oil company, and life for our family was pretty good. My parents and siblings tell me that my family had a good life, good food and nice clothes to wear. After the revolution, this all changed because of religious discrimination toward anyone who was Baha’i. The new government made a law that if you’re not Muslim, you can’t work for the government, period. My dad ended up losing his really good job and had to work in construction instead. This made everything harder for my four brothers, two sisters and my mother, even though my dad did the best he could to bring in enough money for us all. We grew up poor. Though my dad always managed to put food on the table, we never had toys to play with like the other kids. They had everything, but not us. In the summer, we had to work so our family could survive. 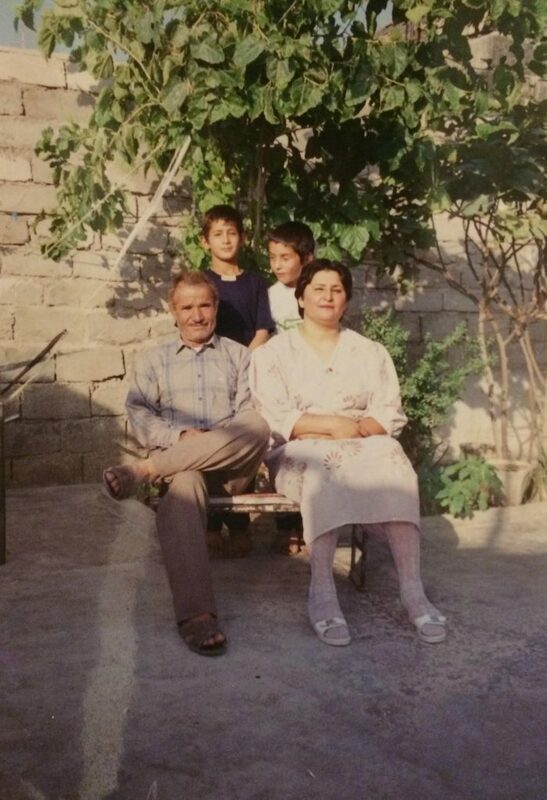 Hasel Afshar with his parents and brother in Iran. During the 1980s and on, our family faced a lot of anti-Baha’i discrimination. There’s a lot of pressure and stress when you’re a non-Muslim growing up in a Muslim country. In my elementary and middle school, I was targeted by kids every single day. I was spit on and insulted. It was just part of my life. I remember one day early in middle school, I was attacked by a group of Muslim kids simply because I was Baha’i. They told me that I didn’t belong at the school because I’m not Muslim. They hurt me really bad. My parents complained to the school, but they didn’t do anything about it and said it was my fault because I supposedly talked back to them. I got a lot of after-school exercise on a daily basis, running home to avoid being beaten or harassed. Looking back on it, I know they were just kids, so the attitudes came down from their parents. I even remember one kid telling me his father told him Baha’i people were dirtier than dogs. But this wasn’t just an issue of kids being mean. The government in Iran destroyed all our temples after the revolution. We were forced to set up schools for Baha’is inside homes, and were pushed out of public life. Many Baha’is are well off now, but we were deprived of opportunities others had because we were barred from going to college or university in Iran, just because of our religious beliefs. Things got better for me in high school. I had more friends, people liked me, and I could defend myself against the minority that still wanted to attack me because of my faith. But in Iran, Baha’is are not allowed to continue education after high school, so my education was expected to end there. After I got my diploma, I started working as a mechanic and learned a lot about Iranians. Some Muslim customers who came to my business, for example, would refuse to shake hands with me, or sometimes even talk to me, because I’m Baha’i. But they wanted me to fix their car because in Iran, Baha’is are thought to be honest. It was bizarre. When I was 26, I was really tired of living in a city where I wasn’t welcome. A lot of things happened here and there that made me feel unwelcome, so I talked to my family and told them I decided to move. I had a bunch of friends in America who had a good life, so I told my family I want to go there. My mom was sad about it because she thought all my brothers and sisters would follow me and leave her alone. But I told her that I have my own life too, and I didn’t want to live like this for the rest of it. I decided America was the place because of democracy, freedom of speech, freedom of religion and everything. I heard that in America, you could be free. America has mostly lived up to what I thought it would be. I’ve lived in Seattle, Virginia and California, and even worked as a sushi chef. I found a Baha’i temple in Portland to pray at, went to college to get better at English, and when I go to work, I don’t hear people arguing about religion in the same way I did back in Iran. 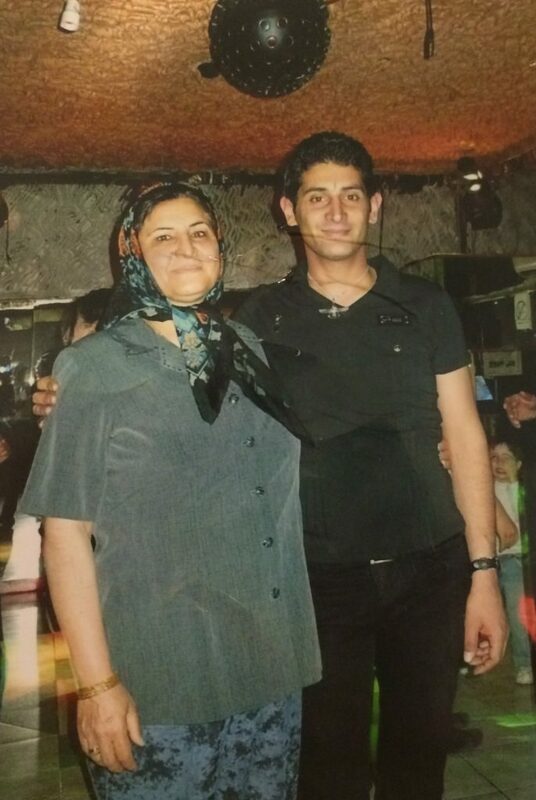 Hasel Afshar and his mother. In late March, I came back home after a trip in Canada. When I opened the door, I saw paint everywhere. I thought it was a joke at first, but then I saw the words on the wall. “Muslim,” “kill you,” “terrorist.” I ran to my neighbor’s house and called the police. I was so scared. The irony here is almost painful: I left Iran to avoid being persecuted by Muslims, and now I’m being persecuted because someone thought I was Muslim. I was really upset the first few days after the attack, and was scared every time I opened my door. But it hasn’t changed the way I see America. I look at it as an accident that I just have to deal with. I’m ready to move on with my life, even though the vandalism was heartbreaking. I’ve overcome oppression in the past, and I will do so again. To start, I am going to be donating all the money I received from a GoFundMe someone started to poor families in Iran. Some of these families are Muslim. If they ever catch who broke into my house, I won’t press charges. I will give him a hug, tell him I love him, and explain that Muslims aren’t bad people. I would tell him that Muslims are just as honest and hardworking as anyone else. I will tell him that if I, a Baha’i who has been oppressed by Muslims, can find love in my heart, then he should be able to as well. And I’d want to sit down with him and help him get there. My mother always told me to turn the other cheek and show love to those who have hate for us so they may see the light. That was true when it was Muslims in Iran showing the hate, and it’s still true now that it’s Islamophobes in America. 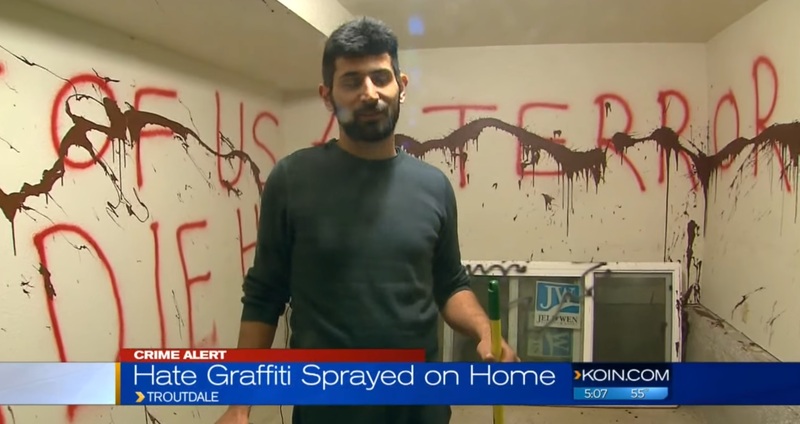 *Image: Hasel Afshar cleans his house after the hate crime. Photo via KOIN 6.